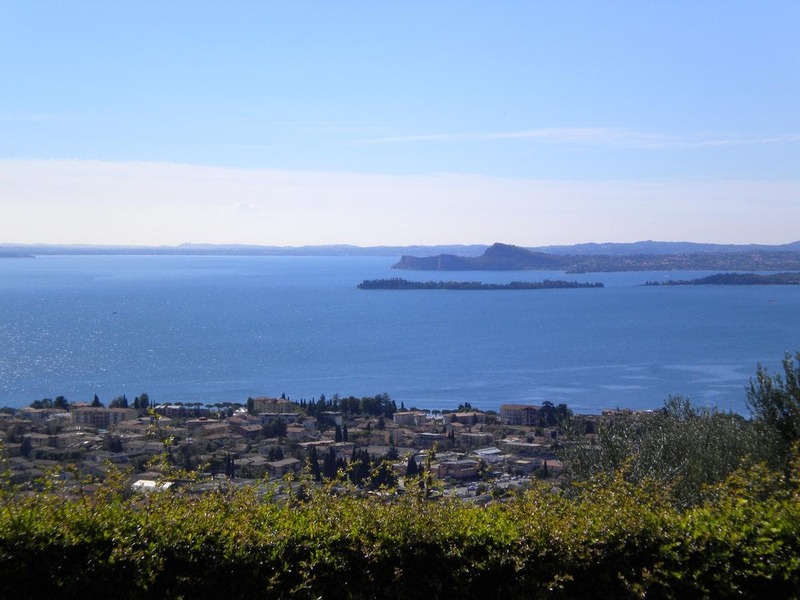 Featuring a wide lake-view garden with seating areas and BBQ facilities, B&B Camister is set in a peaceful area 3 km from Toscolano Maderno. Free WiFi is available in all areas. Rooms provide a flat-screen TV and offer garden views. El baño privado incluye una ducha, hairdryer and free toiletries. A sweet breakfast is offered daily. The Camister is 3 km from golf facilities. The ferry terminal with links across Lake Garda is a 10-minute drive away.